The renowned author of eight books and abbess of the online retreat center Abbey of the Arts, Christine Valters Paintner takes readers on a new kind of pilgrimage: an inner journey to discover the heart of God. Eight stages of the pilgrim's way--from hearing the call to coming home--are accompanied by scripture stories of great biblical journeys and the author's unique and creative practices of prayer, writing, and photography. 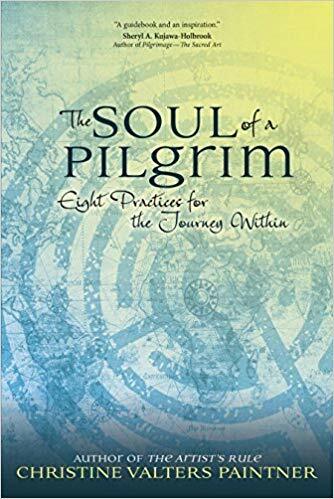 The Soul of a Pilgrim has been named one of the best books of 2015 by Spirituality and Practice!